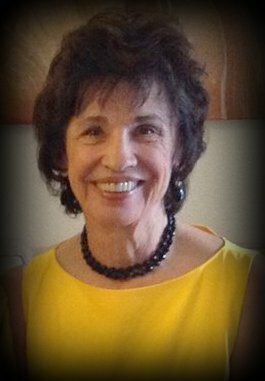 Author Cathy Hufault, a former Oro Valley Mayor, will show a video and slide presentation of her book and discuss the story of the largest search and rescue operation in Southern Arizona history. The focus of the epic search was to find three young Tucson scouts lost in the Santa Rita Mountains during a horrific record breaking blizzard. The boys were lost on November 15, 1958 in an unpredicted three to seven feet of snowfall. Nineteen days of intense searching would ensue, captivating all of Arizona who along with the families waited, watched, and hoped. “Riveting!”....Donald Carson, award winning reporter from The Arizona Daily Star for 1958 Arizona Press Club’s “Story of the Year”. “One of the four books of the year!.. poignantly written, compelling...” Emil Franzi, The Explorer. “Gripping! ... every parent’s worst nightmare” Robert J. Miles, The Roundup, Western Writers of America. “Spellbinding!...” Bruce Dinges, The Journal of Arizona History. Please come and relive these intense moments of Tucson history with her on this 60th anniversary of the tragedy. Cathy, just age 15 at the time of the tragedy, was a sister of one of the Scouts who survived and a friend and classmate of the 16 year old Scout who saved three lives. Her family lived in railroad housing next to the tracks downtown and were an integral part of the church community from which all of the Scouts came. Shortly after the tragedy and inspired by an intense desire to search, she joined the Civil Air Patrol. Other family members as well as many of the searchers also joined rescue organizations. The outdoor component of the Southern Arizona Rescue Association was also formed as a result of the tragedy. Fifty years later after Hufault had completed several successful careers and two terms as Oro Valley’s Mayor, she decided to undertake her own investigation of what had occurred. 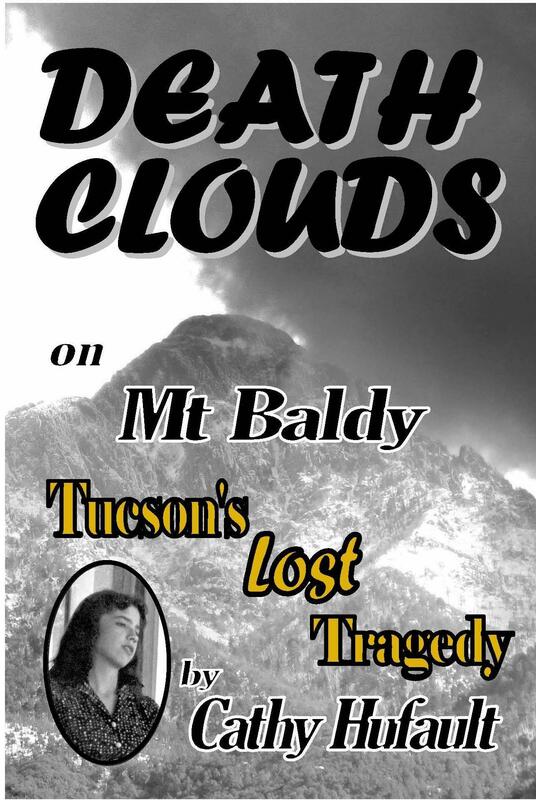 In researching her book, Cathy hiked trails in the Santa Rita Mountains and interviewed over 100 people, including Don Carson, the award winning reporter of this 1958 “Story of the Year.” Carson found her account “riveting” and participated in the editing of the book.